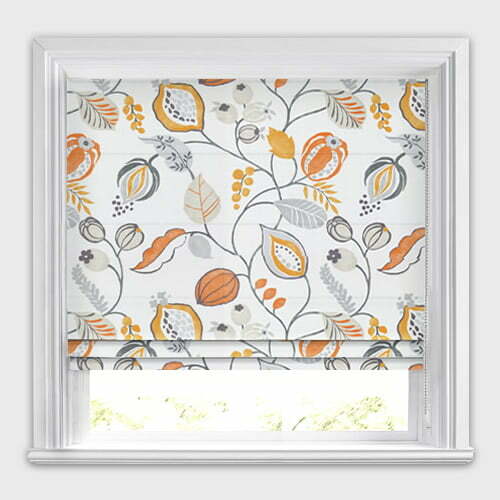 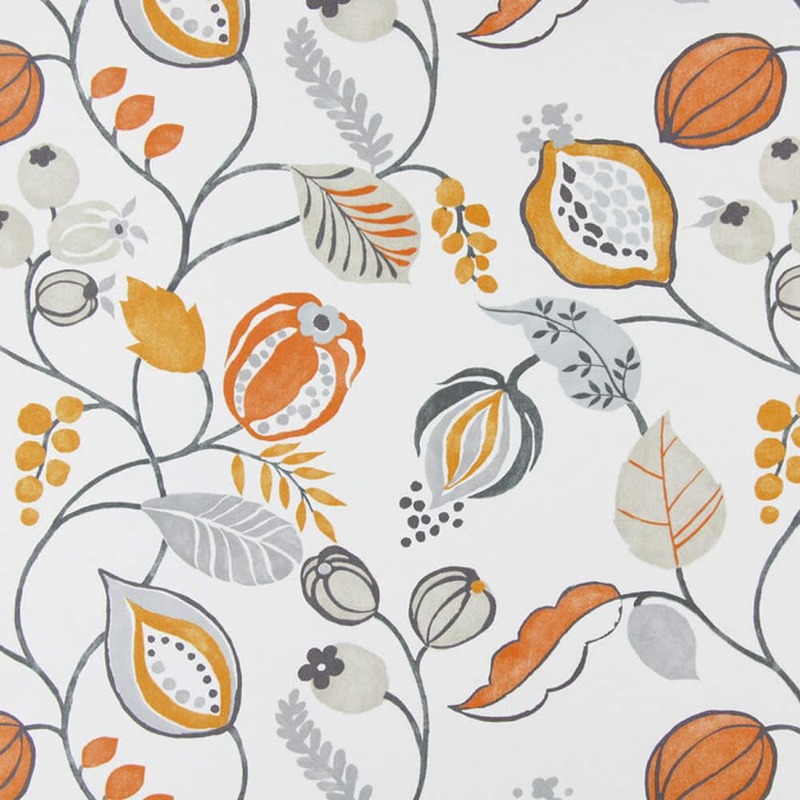 Perfect for a natural look in the kitchen, lounge or any room of the home, these luxury contemporary berries and leaves patterned roman blinds feature the most beautiful bright orange, grey, stone and white colours. 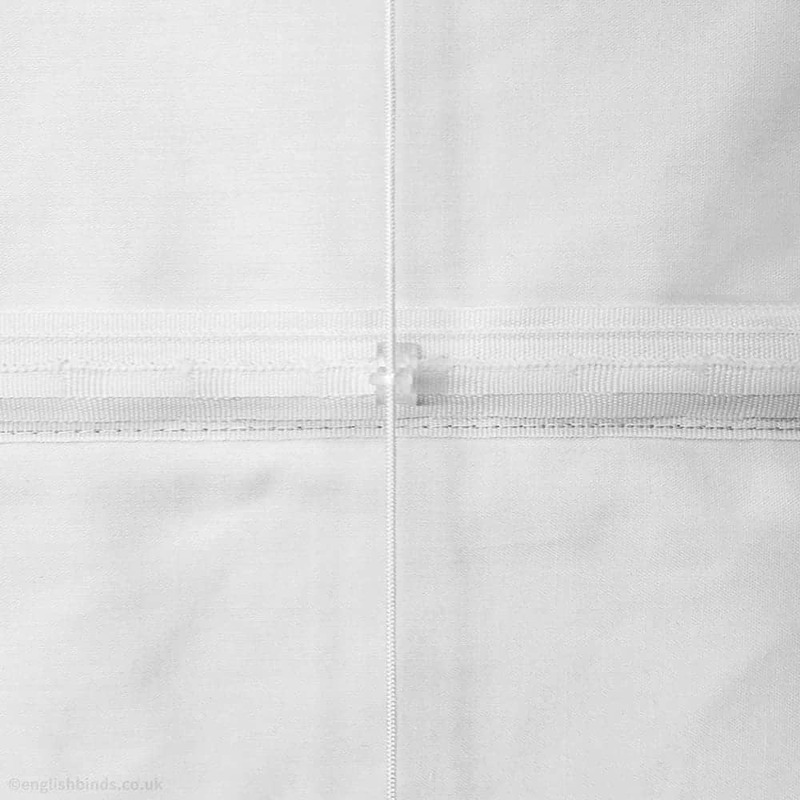 Customer support was excellent samples arrived quickly, delivery tracking was straight forward. 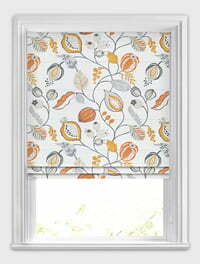 Delighted with my blind and found it very easy to fit. 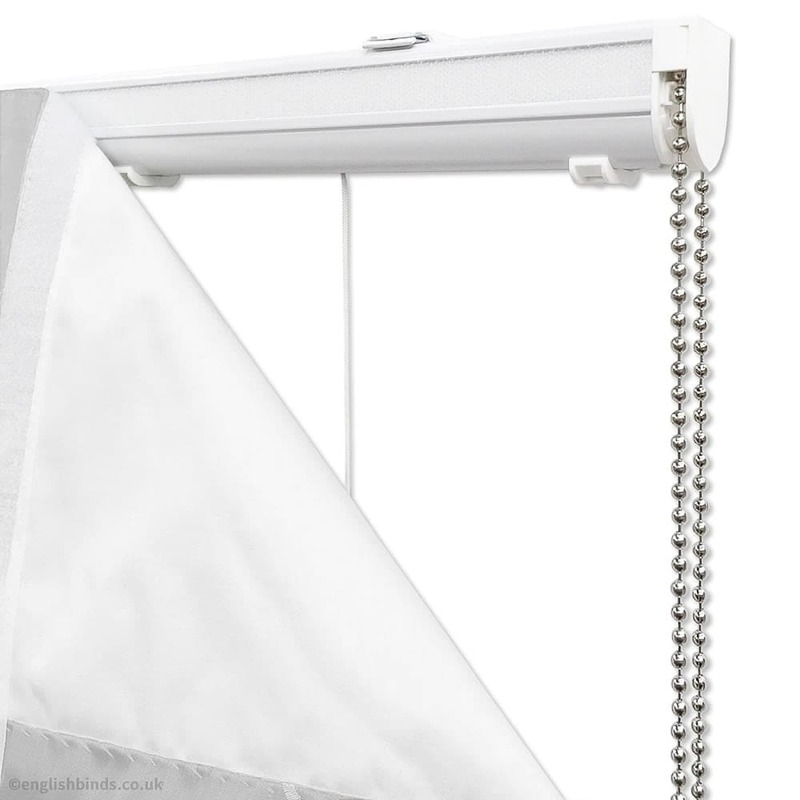 I would recommend English blinds to friends and family.